Every cloud has a silver lining. 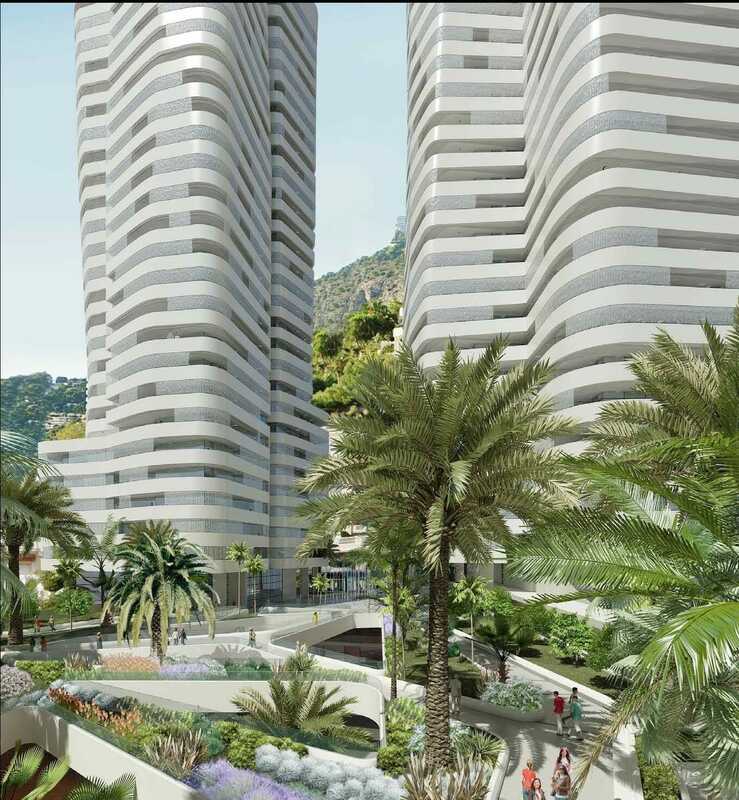 The challenges posed by the necessity to renovate the Jardins d’Apolline has led to an evolution in thinking about how to provide high quality housing for the growing Monegasque population. There is only so much space in the Principality so it is either “higher up we go” or “in the sea we go”. But higher up does not have to mean solely giant skyscrapers. The lesson of the Jardins d’Apolline project is that medium scale projects can also make their contribution to increasing the supply of apartments for Monegasques. Prince Albert’s new initiative effectively gives consent to the Government to increase the height of the existing Jardins d’Apolline buildings, by one or two extra floors. This provides for 45 new apartments – so now there is a proven route for extra housing in progress. Its success may be a fruitful avenue for further study. 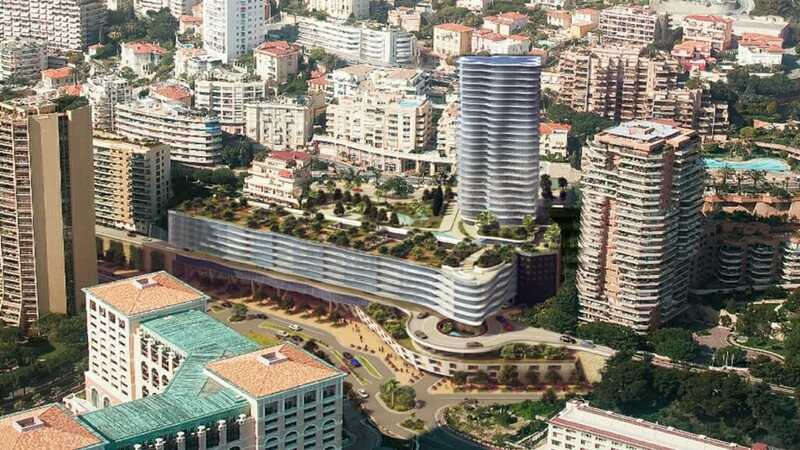 Perhaps a series of medium-size projects increasing the number of floors in existing buildings could make a contribution to housing Monaco’s growing number of citizens. It is a least a thought that Serge Telle has indicated has value. No doubt much study of the concept will follow – there are pros and cons with every major initiative. It’s a case of the pros significantly outweighing the cons and reducing any disadvantages to the minimum. Robert Croesi has been on the front-line in solving the immediate challenges of the building sanitation issues in Jardins d’Apolline. Of the 237 homes impacted 210 have already been found lodgings and the rest are rapidly being found options. Where there is a will there is a way to solve this priority of creating new housing. The Government has year in and year out managed to create additional housing for Monegasques. HelloMonaco has already reported on the creation of 552 apartments between 2013 and 2018 which is a rate of over 110 apartments a year. And the Government plans the delivery of another 451 new apartments between 2018 and 2021. In fact with some additional apartments in restitution Serge Telle has indicated there will be a total of an additional 632 apartments available for rent to Monegasques between 2018 and 2021.
estimated that with the current growth of the Monegasque population, that after another ten years the current social model will come under increasing pressure. Certainly so after 30 years and there is no support from Serge Telle or Jean Castellini to solve the financial side by introducing taxes. Currently Monegasque housing is provided at a very economic rent. There are two challenges – to find ways to increase the number of apartments given Monaco’s physical limits – there is only so much space in this small Principality. The other challenge is to provide good housing at the current affordable rents, if costs soar. Mega-engineering projects that build into the sea and high up in the air are spectacular, but they are costly – particularly as Monaco is determined to do them in a way that protects the environment. So if you add a growing need for apartment units with a possible rising cost for each unit it is easy to see why Minister of State Serge Telle and Minister of Finance Jean Castellini are working hard to find solutions. Continuing the current social model of providing high quality housing for Monegasques at affordable rents is being given a very high priority. Currently, of the 440 requests for housing 41% did already have apartments. So the waiting list for those requesting apartments needs to be looked at taking that into account. The Government plans to meet with Stephane Valeri and the Conseil National and put yet more thinking into all the options that the best brains in the Principality can bring to bear on the subject. For the foreseeable future – at least in the next three years there is a clear plan as noted by Serge Telle, Jean Castellini and also Robert Colle, Secretary General of the Government. And the occasional mega-project does provide a significant number of extra apartments. That is why the potential for a Testimonio III project is so exciting. It could provide even more than 150 new apartments for renting to Monegasques without exceeding the height of Testimonio II. Testimonio II will provide 150 and Testimonio III has the potential for providing up to 200 new apartments for Monaco’s citizens. It is very fortunate that prior planners left this “footprint” for another building in Monaco. So the study for Testimonio III is gathering momentum.